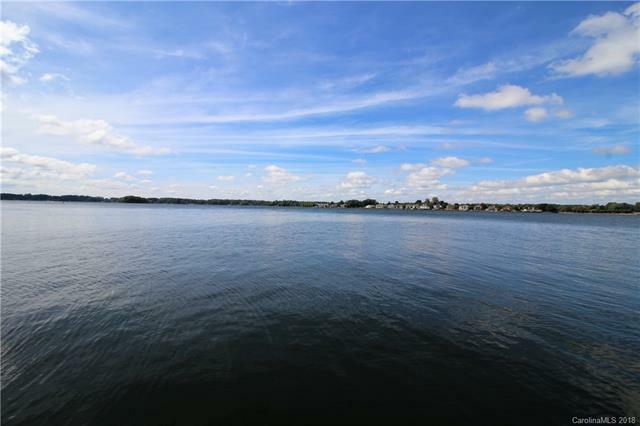 The perfect opportunity to appreciate the absolute beauty of Lake Norman and to enjoy the wonders of lake living. This lot offers incredible views of the main channel with over 200' of shoreline and a natural sandy beach. A very private and peaceful setting. The property has plenty hardwood trees and flowering shrubs. Large covered dock with multiple lifts. This lake cottage provides 2 bedrooms, a sun room and an open plan with plenty of windows to appreciate the breathtaking views. The house would be a great weekend getaway or the lot is perfect to build your dream home. No HOA dues and low Iredell County taxes. Just minutes away from The Point Golf Course. New roof in 2016. Also listed under MLS #3434467.